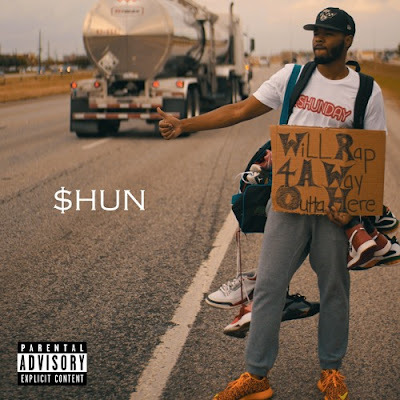 Check out this Hot Rap single from $hun's Will Rap 4 A Way Outta Here EP produced by 9th Wonder! 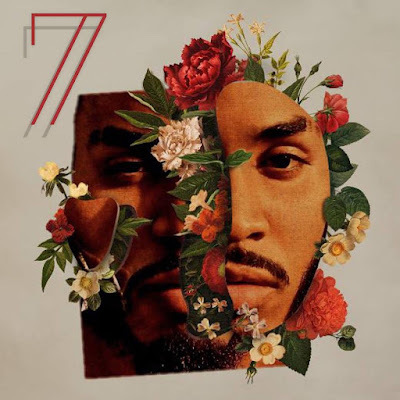 Conversate is a dope lyrical display of flow showmanship! Enjoy and follow @_ShunMeOut_on his way outta here on twitter!